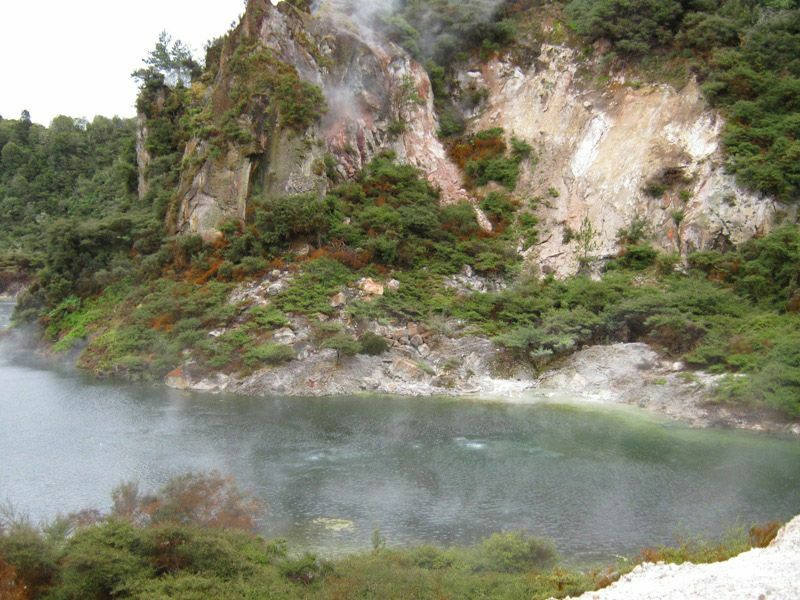 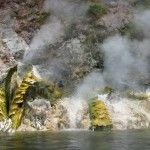 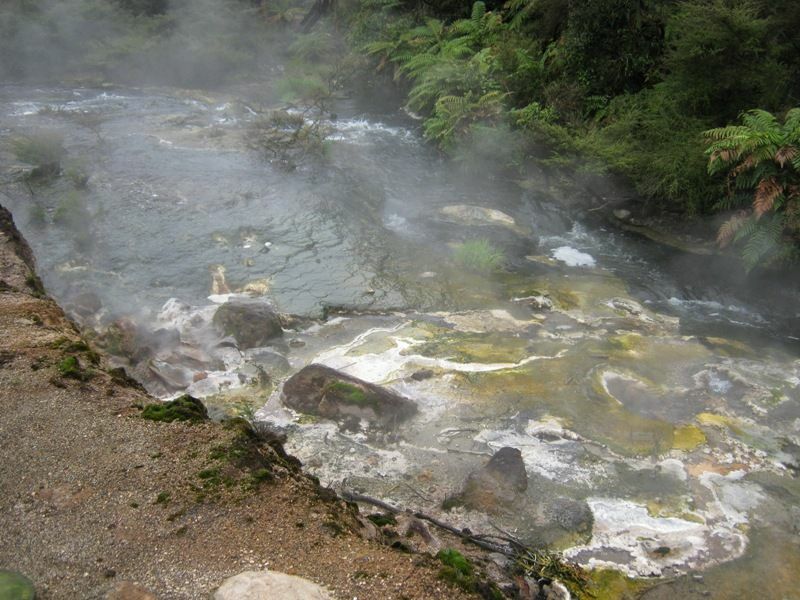 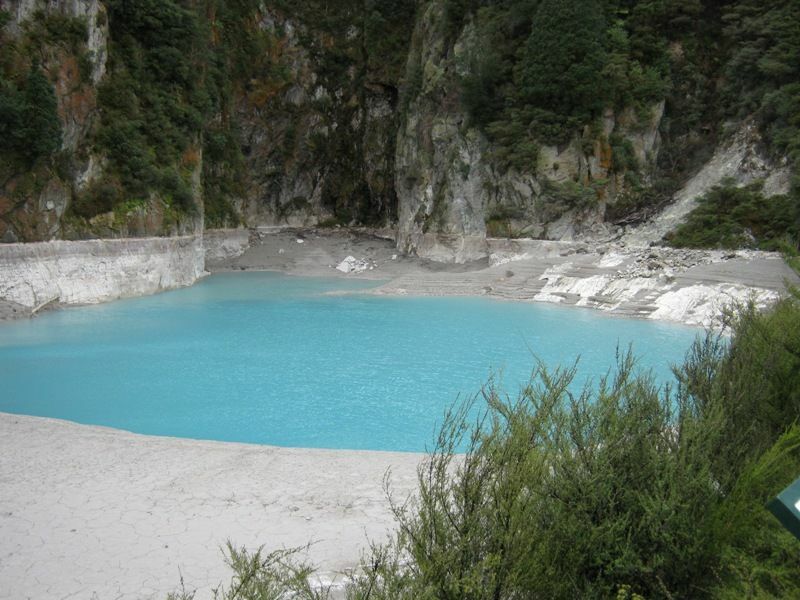 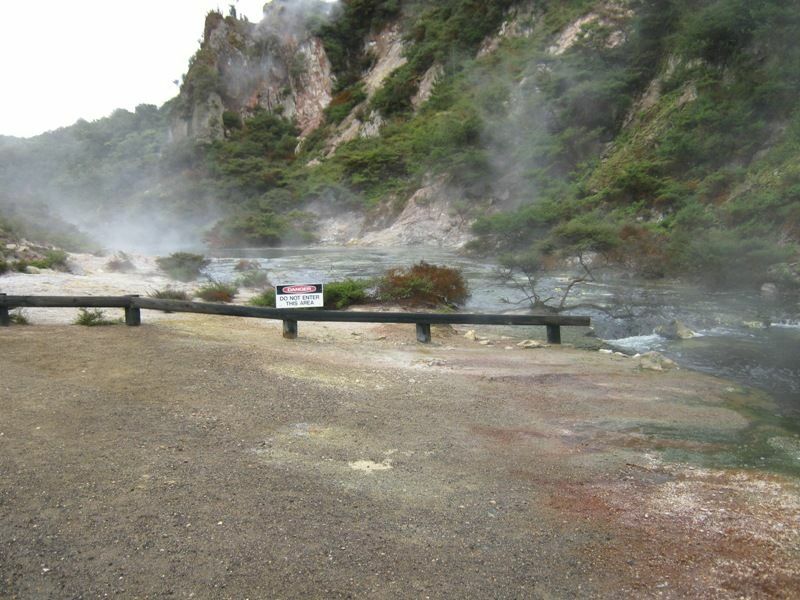 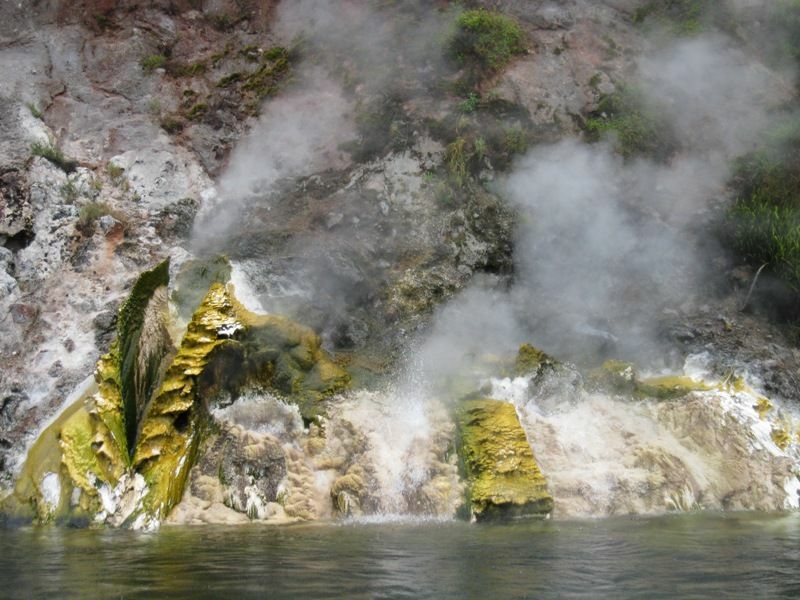 Waimangu Volcanic Valley is Rotorua’s premier tourist attraction and a ‘must do’ eco-experience during your visit to Rotorua if you are looking for an exciting thermal attraction and sightseeing tours that include unique ecology, rare botany and fascinating geothermal features. 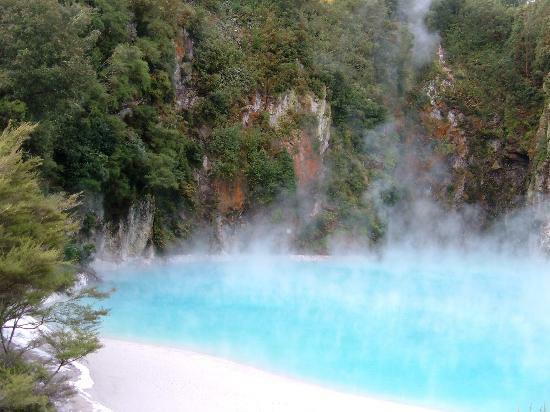 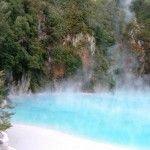 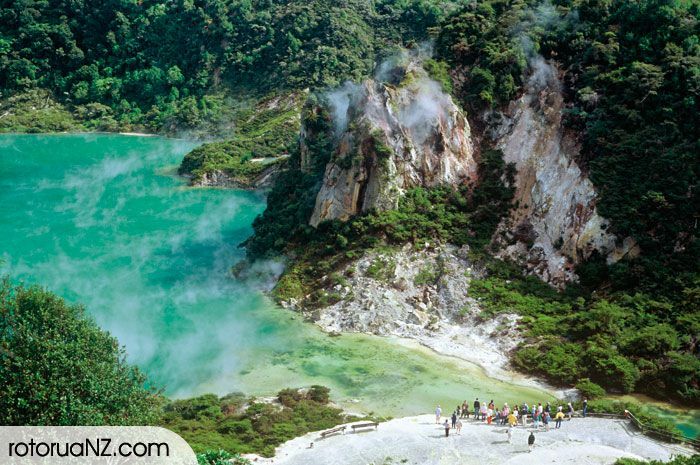 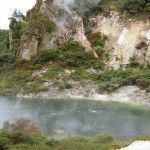 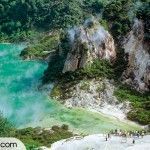 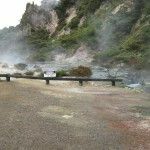 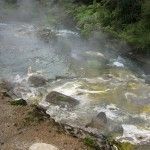 Just 20 minutes south of Rotorua, and 40 minutes north of Taupo, Waimangu Volcanic Valley geothermal park with its Lake Rotomahana is a protected Scenic Reserve and Wildlife Refuge set in pristine New Zealand bush. 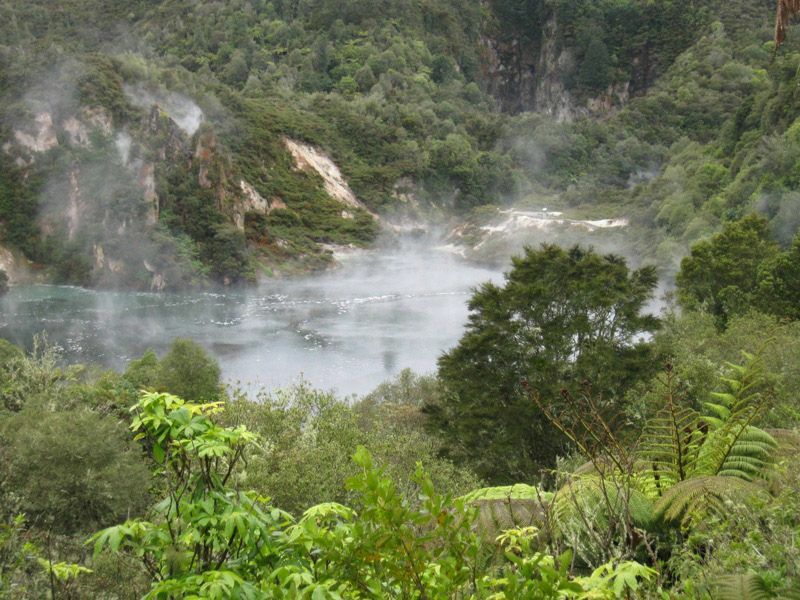 We offer a range of self guided eco tours and walks through the Valley. 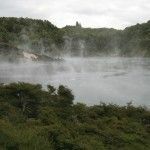 Follow our interactive map for an overview of all our walks and hikes and the Lake Rotomahana boat cruise. 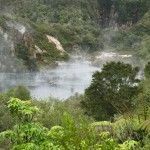 View Waimangu’s amazing geothermal features as you follow our walks and hikes, ranging from 45 minutes to 4 hours, along crater walkways. 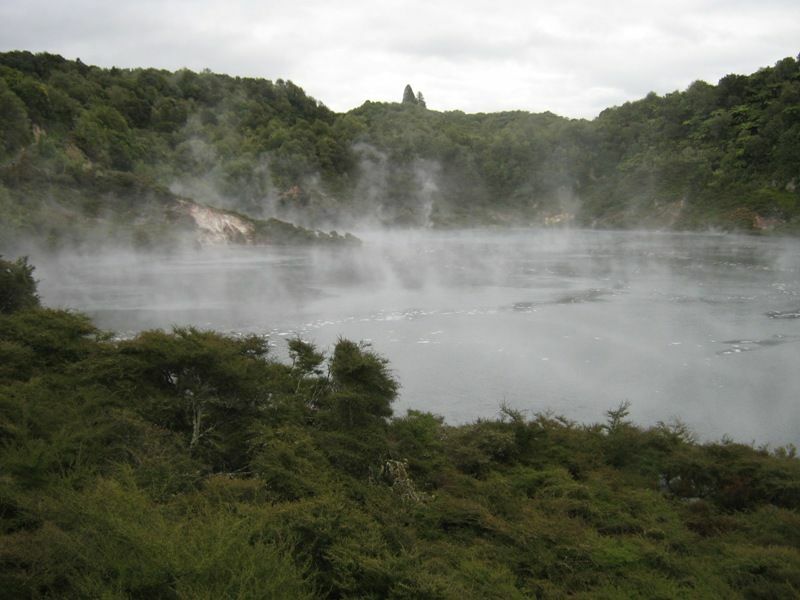 Finish with a boat cruise on beautiful Lake Rotomahana. 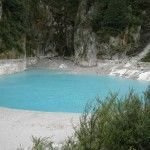 And if after all that walking and sightseeing you are feeling weary, our courtesy Shuttle Bus runs through the valley regularly and will return you to our Visitor Centre.